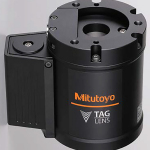 KAWASAKI, Japan–(BUSINESS WIRE)–lt;a href=”https://twitter.com/hashtag/TAGLENS?src=hash” target=”_blank”gt;#TAGLENSlt;/agt;–Mitutoyo Corporation a global leader in contact and non-contact metrology solutions, announces the release of the TAGLENS™ series of products. 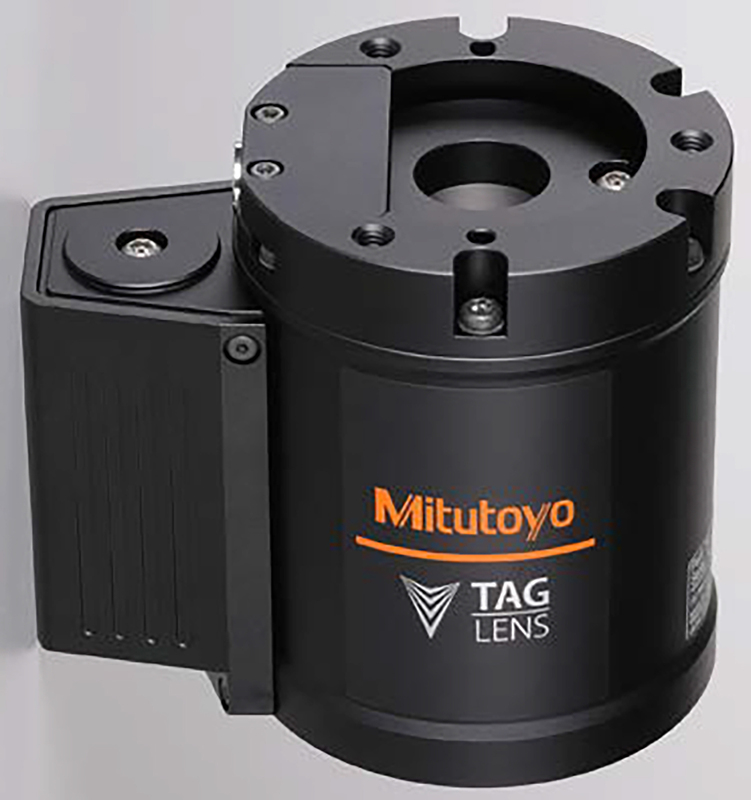 Ideal for demanding inspection applications such as non-contact ultra-high speed inspection systems, the TAGLENS™ series reduces the need for mechanical focusing modules. Thanks to its capabilities, the TAGLENS™ is expected to transform the future of inspection and significantly increase productivity.